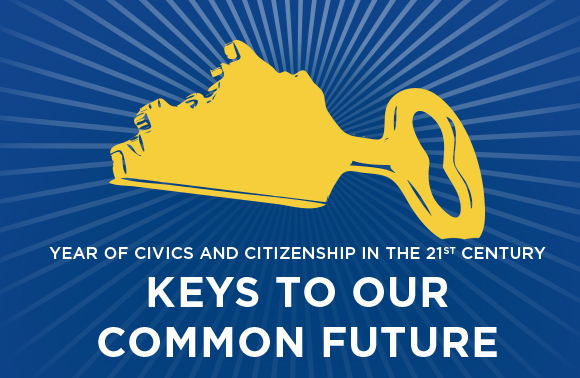 The College of Arts and Sciences is presenting a series of contemporary movies about civic action to be shown in the William T. Young Library Auditorium. Times are listed on each film's corresponding page. University of Kentucky Libraries has an extensive video collection located in Audio Visual Services in the Hub. The collection includes documentaries as well as award winning films from around the world. You can find these films by title, language, country or director through the InfoKat Discovery Library Catalog. Videos can be checked out for 7 days with a UK id or library card. You can also find additional information on films by by using the Film Resources guide. 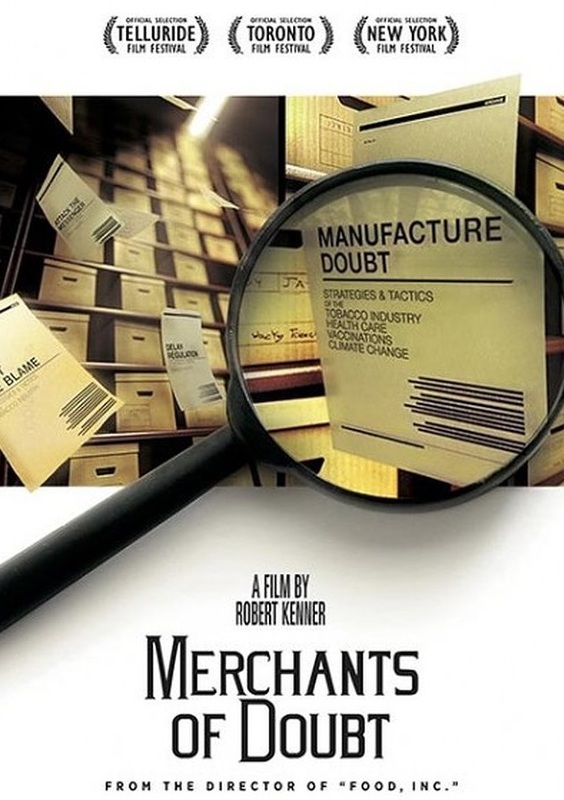 A documentary examining 'pundits-for-hire' who speak on topics such as climate change, toxic chemicals, etc. Directed by Robert Kenner. 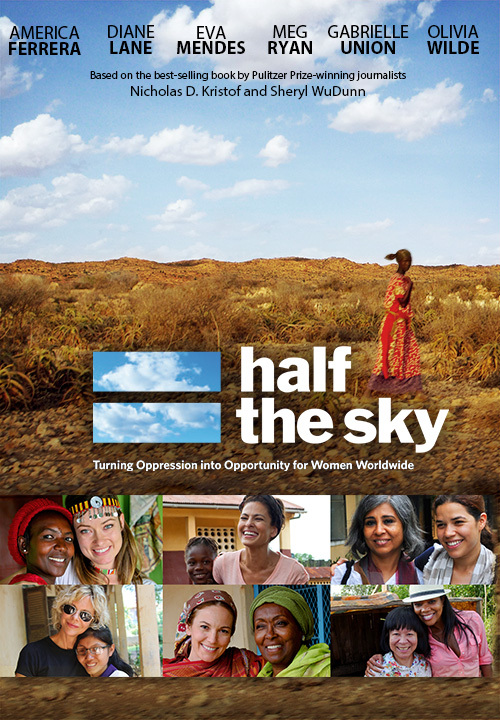 A documentary introducing women and girls fighting to overcome oppression. Directed by Maro Chermayeff. 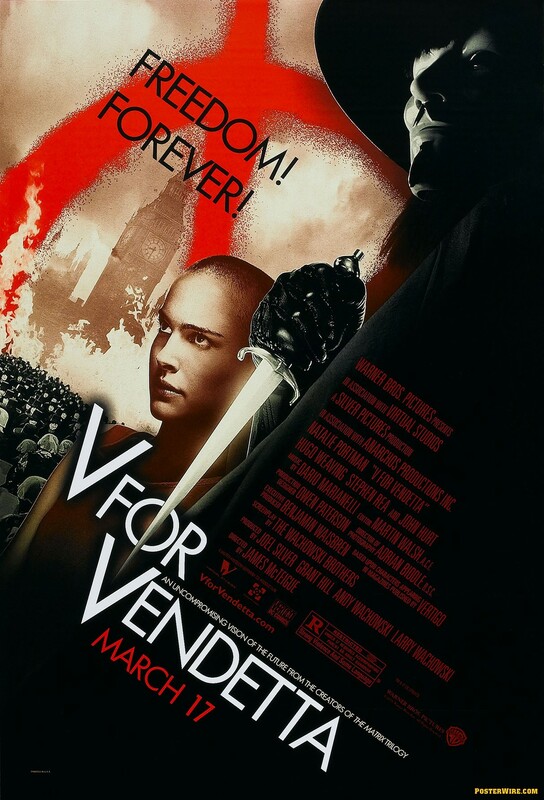 A masked freedom fighter plots to overthrow a fascist regime with the help of a young woman. Directed by James McTeigue. 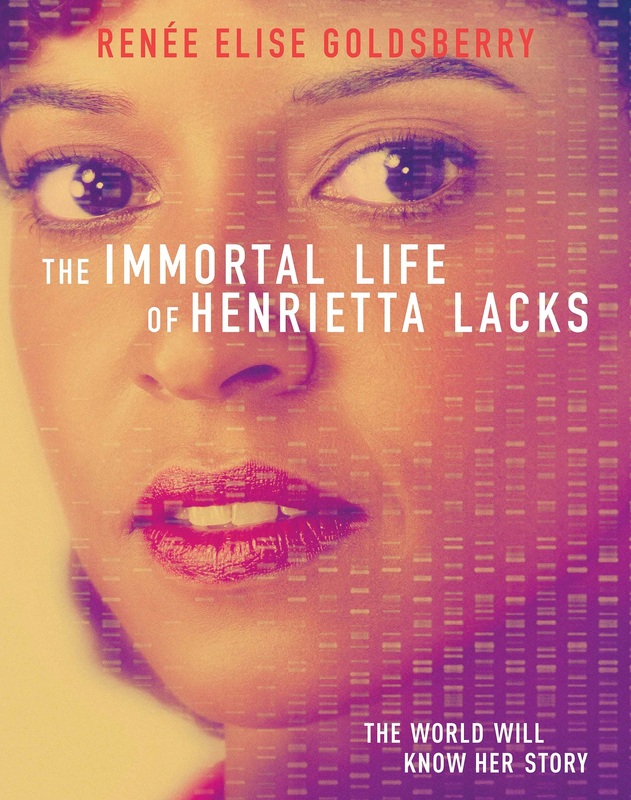 An African-American woman unwittingly becomes a medical pioneer when her cells are used to create the first immortal human cell line in the 1950s. 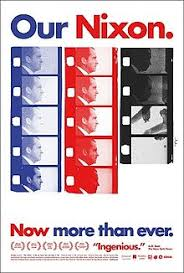 Directed by George C. Wolfe. 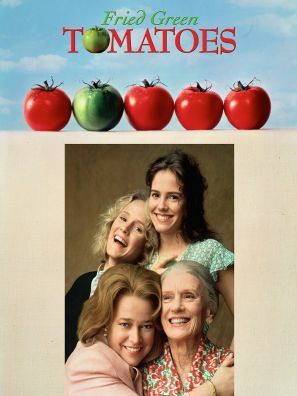 A housewife, unhappy with her life, is inspired by tales she hears from an older woman. Directed by Jon Avnet. 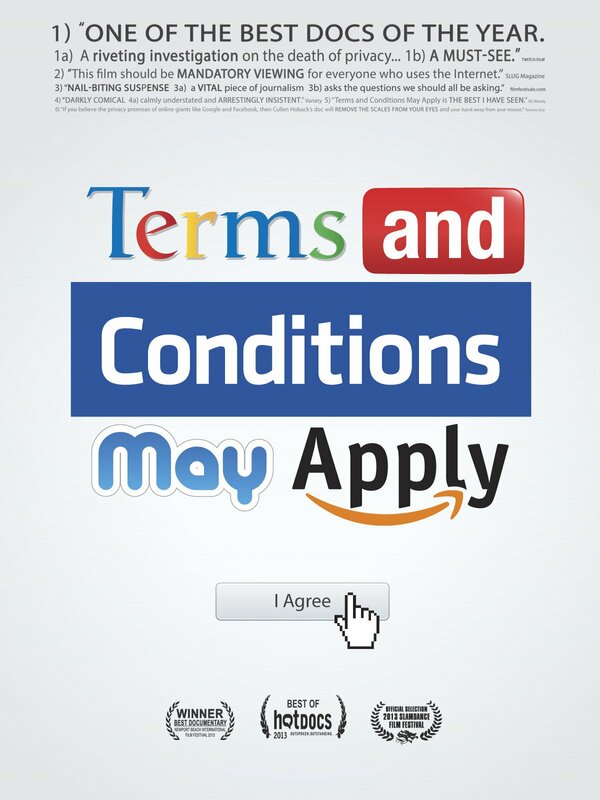 A documentary examining what businesses gain and users lose by clicking the 'I agree' button online. Directed by Cullen Hoback.